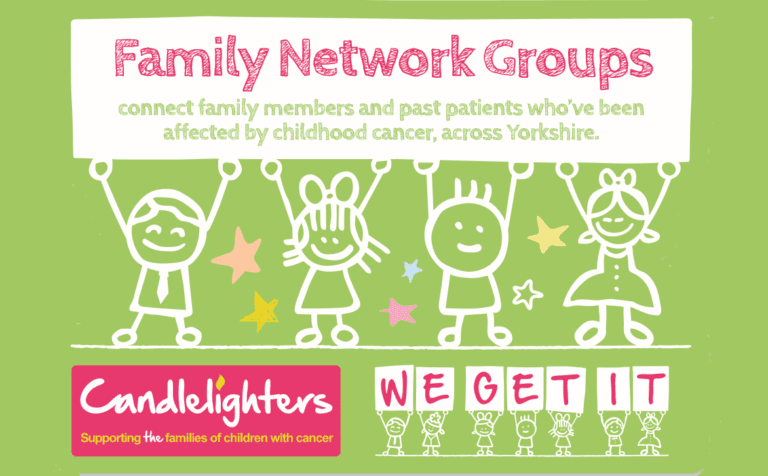 Family Network Groups connect family members and past patients who’ve been affected by childhood cancer, across Yorkshire. See our calendar of groups and events across the region. 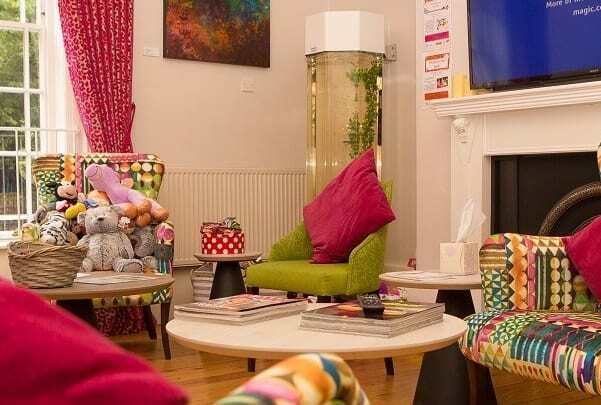 What Are Family Network Groups? Click here to find out more about our Family Network Volunteers and what they do. 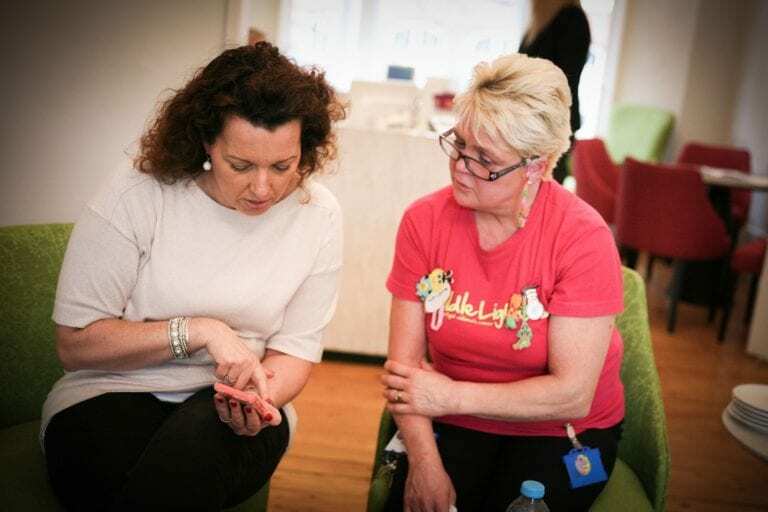 Find out how to get involved as a Family Network Volunteer and support others in your area.